Attention: The Loehe Theological Conference V (scheduled for July 2017) will be postponed to a later date. 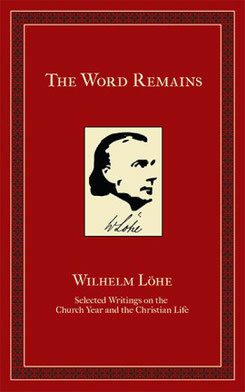 Originally published in German under the title of "Wilhelm Löhe - Sein Zeugnis, Sein Leben. 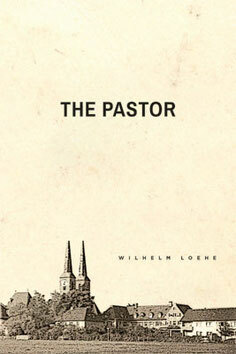 Ein Brevier", this collection of excerpts from Löhe’s extensive writing is now available for the first time in English.